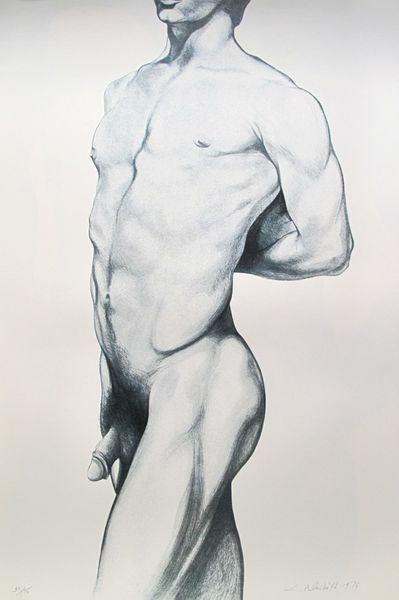 This is a large hand signed lithograph by Lowell Nesbitt titled “ANGELO”. This is a large hand signed lithograph by Lowell Nesbitt titled “BARRY”. This is a large hand signed lithograph by Lowell Nesbitt titled “GREG WITH LILLIES”. 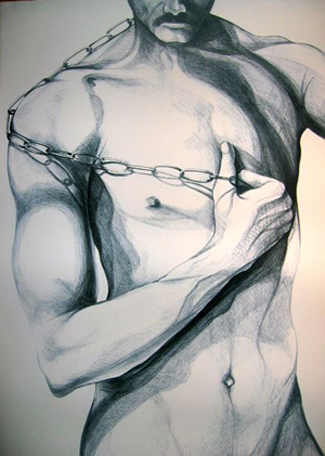 This is a large hand signed lithograph by Lowell Nesbitt titled “IN CHAINS”. This is a large hand signed lithograph by Lowell Nesbitt titled “TWO FISTED ORCHIDS”. This is a large hand signed lithograph by Lowell Nesbitt titled “WORKING OUT”.